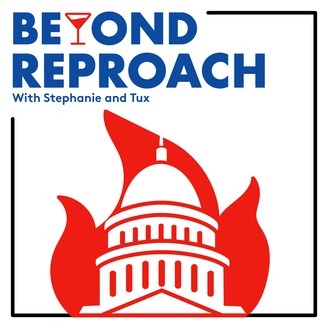 Beyond Reproach is a comedic history podcast about scandals and scandalousness in politics and government. Each episode, hosts Stephanie &amp; Tux explore the sordid stories of America's past, all while drinking heavily, talking too much, and generally making fools of themselves. They hope that these stories entertain you, teach you a thing or two, and maybe even draw parallels between the mistakes of the past and the quagmire that is American politics today. 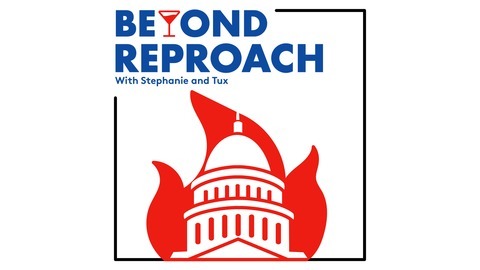 To learn more about Beyond Reproach and to get the full show notes, check out our site.